Do you keep your bike in great shape at all times? 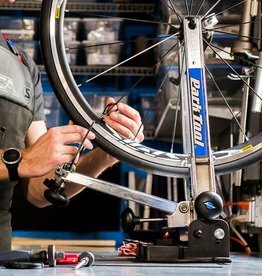 Or maybe you recently had your bike tuned up, but had a rough weather ride and the bike needs some attention again? 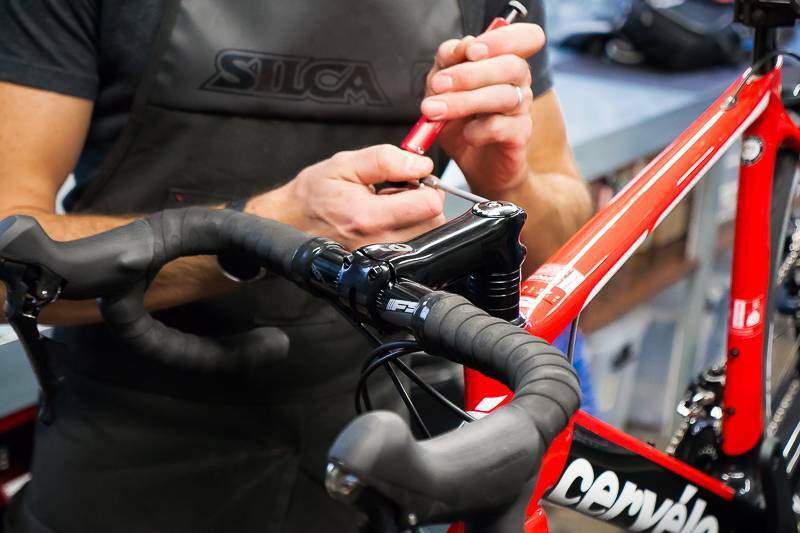 Our Olympic Tune is great for bikes that simply need adjustments and minor maintenance, but not ideal for bikes that require thorough cleaning to get in top running condition. 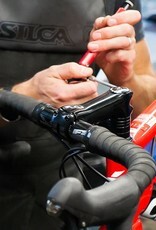 See the specifications tab for full tuneup details. Amazing service, extremely knowledgeable! Antonio Gonzalez was so approachable and helpful. He spent quite a bit of time to make sure that I felt comfortable with their work and made sure I had no concerns. I would recommend this shop to all my friends!